"Emerge and glow with the new you!" was the theme of SvelT'i latest treatment, Emerge. 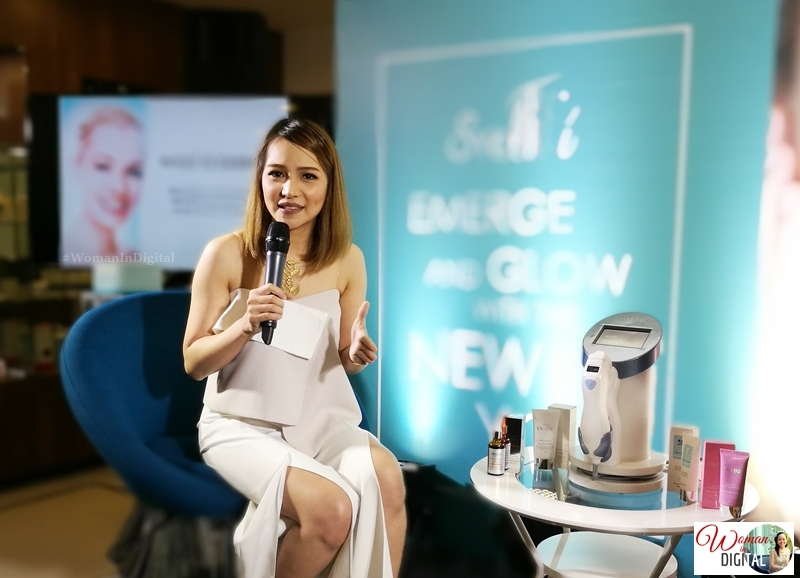 For those who are not yet familiar with the brand, SvelT'i is a health and beauty center that offers advanced, state of the art technology, and now offers the best treatment for acne scars. SvelT'i recently launched another services called Emerge and G (Gluta) Bright. 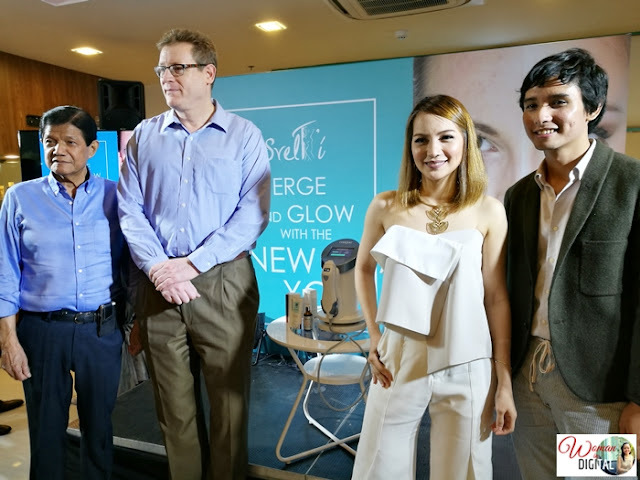 Let me share with your the first one since I will posting a separate blog about my experience of G Bright for my underarm, watch out for that! Emerge is non-invasive, non-surgical approach and uses only laser technology to do lasting work under the affected layers of the skin. 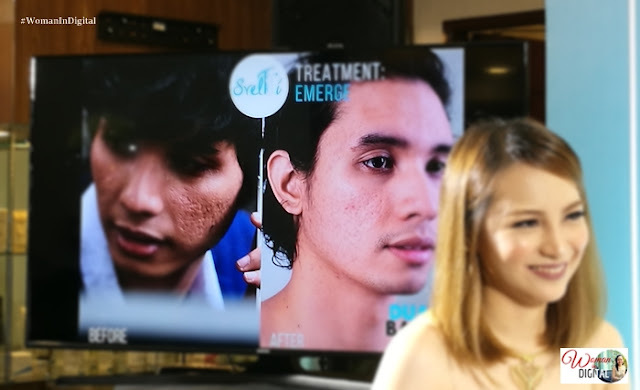 Emerge addresses the skin problem at their roots. 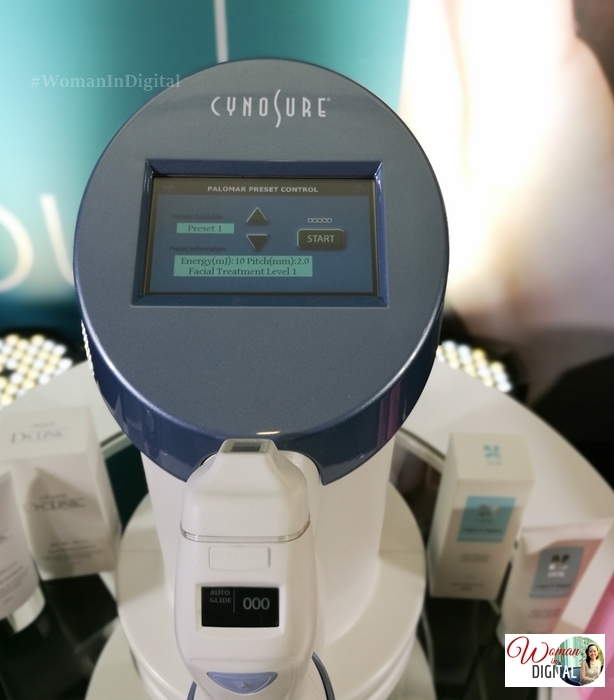 "The healing the Emerge provides lasts longer because it focuses on the affected parts of the skin which lie a few layers below the epidermis or the surface. Fractional skin resurfacing the Palomar uses laser energy microbeams to create new layers of skin on the affected area that extends through the epidermis into the dermis. 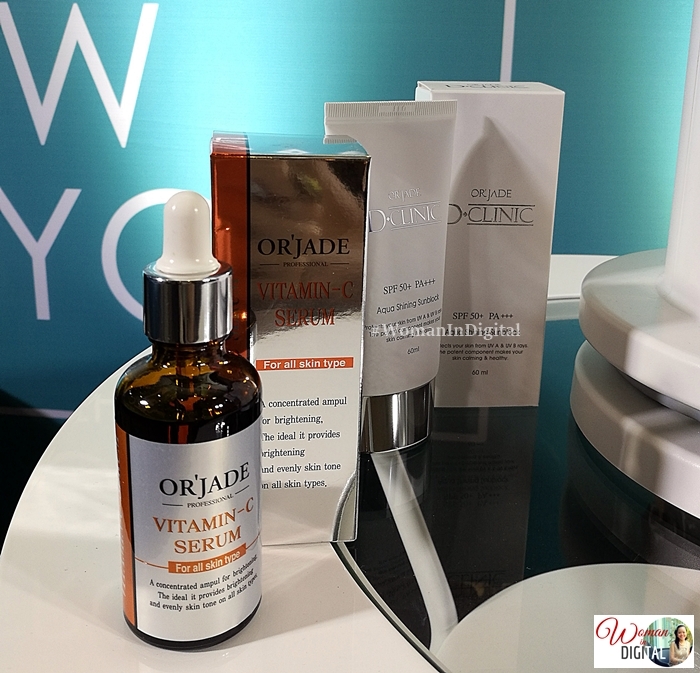 The body's natural healing process allows new healthy tissue to replace the areas of affected ones, resulting in healthier, younger-looking skin." Emerge triggers the production of collagen under the skin of the affected area. A good example are scars due to acne, wrinkles on the forehead or even stretch mark on the stomach. 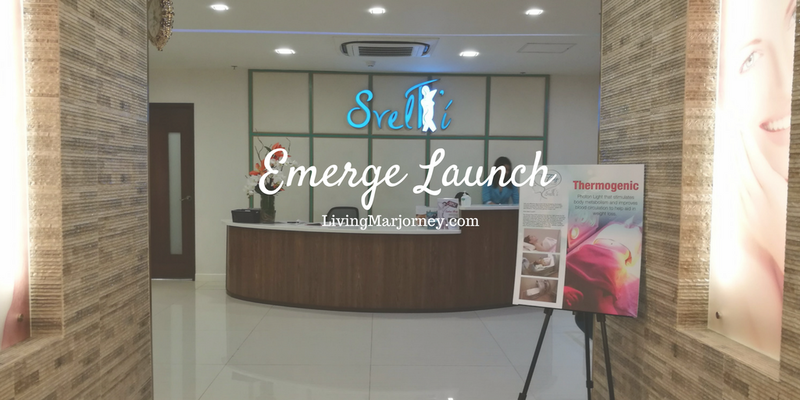 To deeply understand more about SvelT'i Emerge Treatment, Duane Bacon, a lifestyle blogger shared his experience of having four sessions of Emerge. Duane said that he's now more confident and doesn't need to apply layers of foundation before attending events of photo shoots. 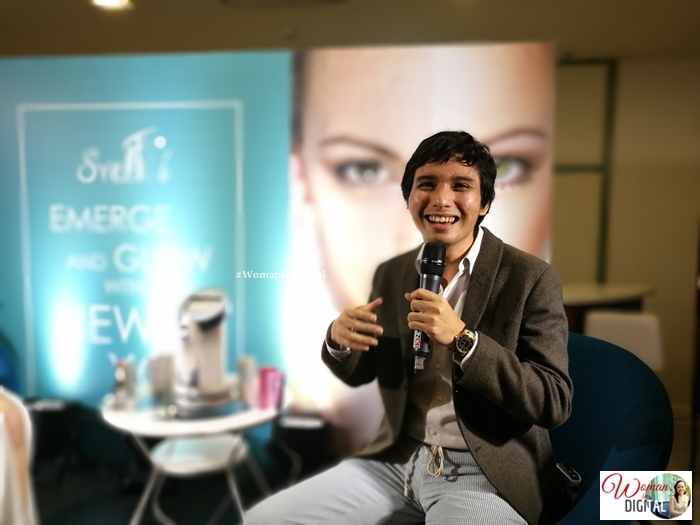 He's more confident with the skin he's in because of Emerge. Here's a photo of before and after treatment with Emerge. You would see the significant change. Before, the scars are prominent. Pores are bigger as well. I can see that Duane's skin is much brighter and lighter in complexion and of course smaller scars. Any type of treatment depends on the patient and his/her condition. Just to give you an idea of the rate for Emerge, it starts at P9,000++. SvelT'i has friendly and professional staff and doctors who are available everyday to assess your needs. SvelT'i offers several treatments such as Revlite to remove melasma or skin pigmentation, i-Curve for fat reduction, Thermogenic an effective way to burn fats, Femilift to address urinary incontinence, Contour Body and several types of Facial Treatments. I was in SvelT'i last Monday and guess the treatment I had? i-Curve for fat reduction, no just joking. I had Collagen Facial and G-Bright, stay tuned as I share my experience.